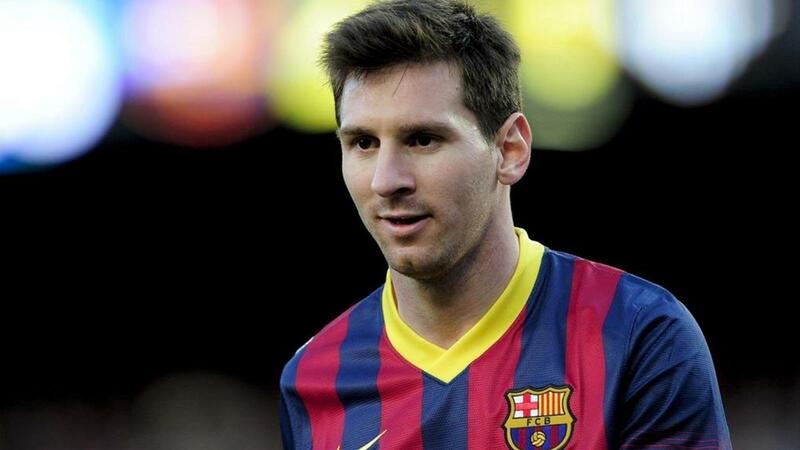 Sudden Retirement Of Messi - Is It The Correct Decision? The whole world went into shock mode when Lionel Messi announced his decision to retire on 27th June 2016 when Argentina lost to Chile in the Copa America Centenario. Soccer lovers from across the world united in sorrow over this sudden verdict; the social networking sites were replete with memes and messages pleading for the comeback of the “MESSI MAGIC”. But he, with a broken heart, declared that “For me, the national team is over,” Messi said. “I’ve done all I can, I’ve been in four finals and it hurts not to be a champion. But, did we ever ponder of what he said? From the perspective of the man himself? Did we ever think that why he took this drastic decision? We bet that we haven’t. So, naturally, a question arises- whether he has made the right decision of retiring at this stage or whether he should reconsider it. Although we don’t know the exact reason of his retirement nor has he revealed something, but we can pretty well guess that the following may be the reasons. Chile was defeated by Argentina in the same Copa America Tournament and Messi didn’t play that match due to injury. 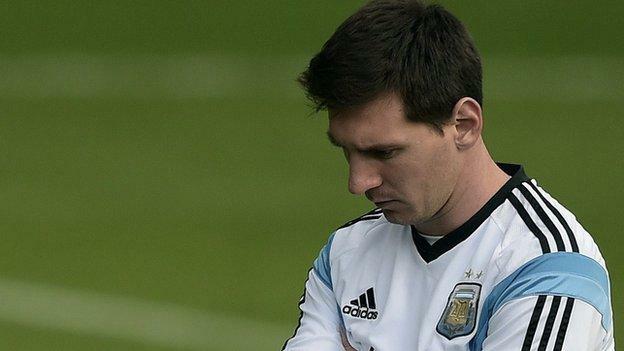 This may have led Messi to believe that the current Argentina team is better off without him. Messi was heartbroken when he lost three finals in a row. This was too much for the man when he and his team were so closer to winning the trophies. Maybe his willpower was devastated and he called it quit. His fall-out with Argentina Football Association just three days before the Copa America final may have forced him to quit international football. A flight delay during the tournament, administrative and financial problems are the reasons to which Messi posted a message that the Argentina Football Association was a disaster on his Instagram account. Messi missed the vital penalty in the finale which would have otherwise changed team Argentina’s fate broke him down completely. We watched it on TV that how he was grief-stricken. Hours later he announced his decision to step back. Although Messi was born in Rosario, Argentina and has loved and played and played for his country, his dedication was always questioned. But, shouldn’t he come back? But, the above are not as strong as reasons that we will lose the chance of watching Messi on the field again. Messi, with his own playing strategy, has created a legacy which can be recreated by the one and only, the man himself. His upper body strength is something to look out for as it gives him the strength to physically challenge his opponents. Nobody can dribble a football like him with so much panache and speed as he does with his strong and stout legs. The way he scored goals in the matches by beating the defensive line is remarkable. He is an expert in a free kick and penalty kick making. Watching his individual dribble during counterstrikes from the right side of the pitch or from the halfway line is breathtaking. Messi should make a comeback for his millions of fans, for us and withdraw his decision.